Have you heard of a lip tattoo before? Introducing the Shizens Lip Tattoo!! Let's take a look at this product. 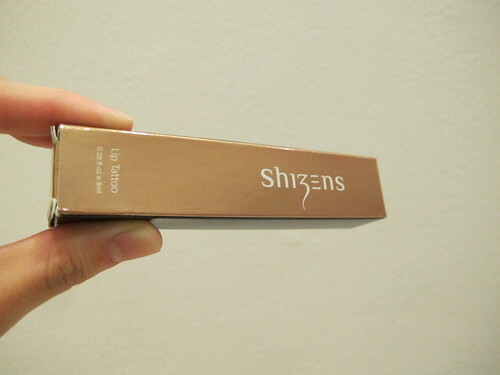 Revealing the packaging of the Shizens Lip Tattoo. The packaging is rather simple. It is actually really light as well. 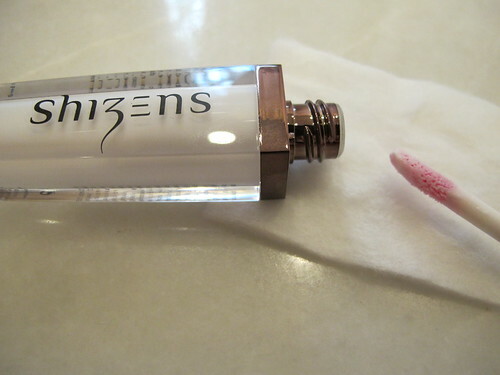 The transparent bottle allows you to see the colour of the lip tattoo itself (white colour) and allows you to estimate the amount of lip tattoo left in the bottle after used. It comes in a 8ml tube, but the size of the tube itself is big in my opinion. The length is about 10.3 cm so can be a bit troublesome to put in a small bag. As you can see on the lip tattoo wand, there's a hint of pink colour. I wonder, where does the pink colour comes from when the whole tube is white in colour? Lip Tattoo adds a spread of moisture to relieve the formation of fine lines. It helps to lighten dark pigmented lips and gradually turn them into rosy tones. Apply on lips evenly every morning. May apply lip gloss after meal to keep the rosy tones on your lips. My lips are normally quite pale in colour. Therefore, it is very obvious for me to test whether the product has a nice colour and lasting effect. 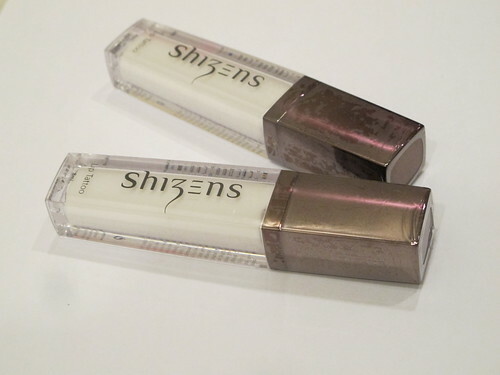 In my opinion, the Shizens lip tattoo did help to enhance the colour of my lips from pale to a more natural rosy pink lips. It does make my lips look like a natural colour rather than putting on a lipstick. I supposed applying more layers on your lips can help create a more apparent colour. However, you had to wait for 10 minutes or more for it to show the effect. This can be annoying if you want instance colour on your lips. Imagine you had to wait 10 minutes in the toilet to touch up your lip make up. In terms of the moisture level of this product, I reckon it is poor. Although my lips are not normally dry, I feel like my lips became dry after applying this product. Applying a lip balm can overcome this problem. For the lasting effect, it only lasts around 1 hour for me (without consuming any food). Maybe applying more can make it last longer? Do clean the lip tattoo wand before inserting it back into the bottle for hygiene purposes. 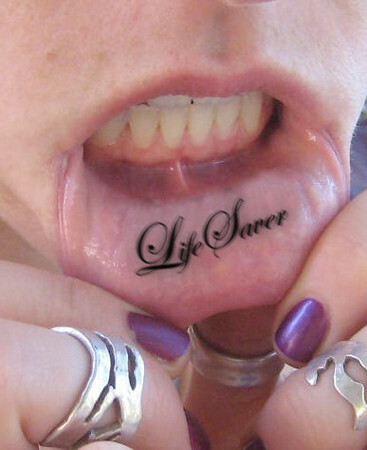 This can prevent bacteria from spreading in the tube, which will change the colour of the white lip tattoo. 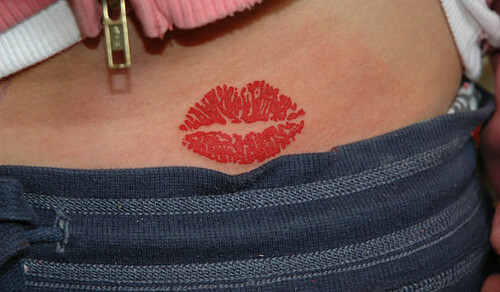 The price of a Shizens lip tattoo is RM 168.00 and you can get it anywhere at Shizens outlet. Click here to visit Shizens Official Website and here for their Facebook page.